This Friday, March 9, Truluck's is getting crabby! 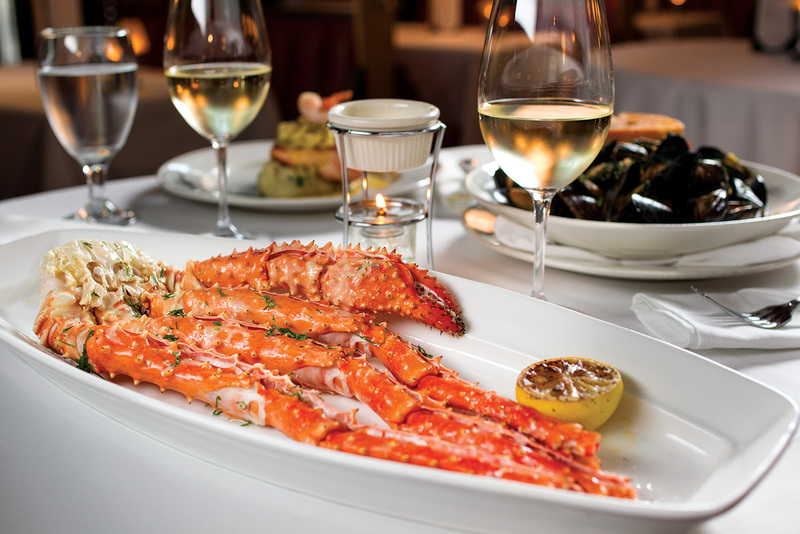 Celebrate National Crab Meat Day with a full-pound Alaskan-King Crab dinner cluster, crave-worthy fried rice, and a glass of sparkling Poema Cava for $55.00. Better get crackin' because this is just a one-day event.